Your generosity plays a vital role in supporting our enriching provision. 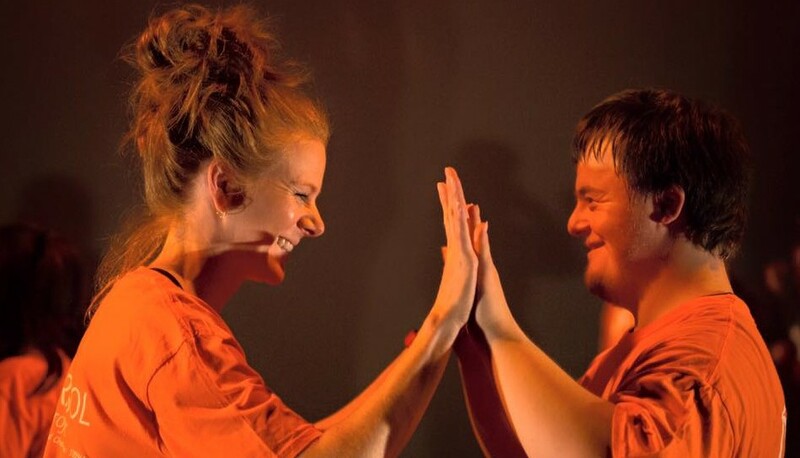 The Parasol Project runs an inclusive dance company for young people aged 13-19yrs. The group is made up of disabled and non-disabled young people with a variety of needs. The dance group meets every Saturday morning at Black Bird Leys Youth Centre and performs at regular events across Oxfordshire. The group has an experienced team of enablers to offer one-to-one support. The group is led by professional dancer and experienced teacher, Emma-Jane Greig. All our enablers go through enhanced DBS checks and attend training in first aid, lifting and handling, Generalist Safeguarding and disability equality training. If you have a young person who is interested in joining the group or volunteering please get in touch!